Highly regarded for their popular vegan recipe videos, the guys behind BOSH! released their first cookbook last April with much fanfare. In fact, it quickly became the U.K.’s most popular vegan cookbook, topping The Sunday Times best-seller list for several weeks. Now the duo—Henry Firth and Ian Theasby—has another amazing collection of plant-based recipes: BISH BASH BOSH! 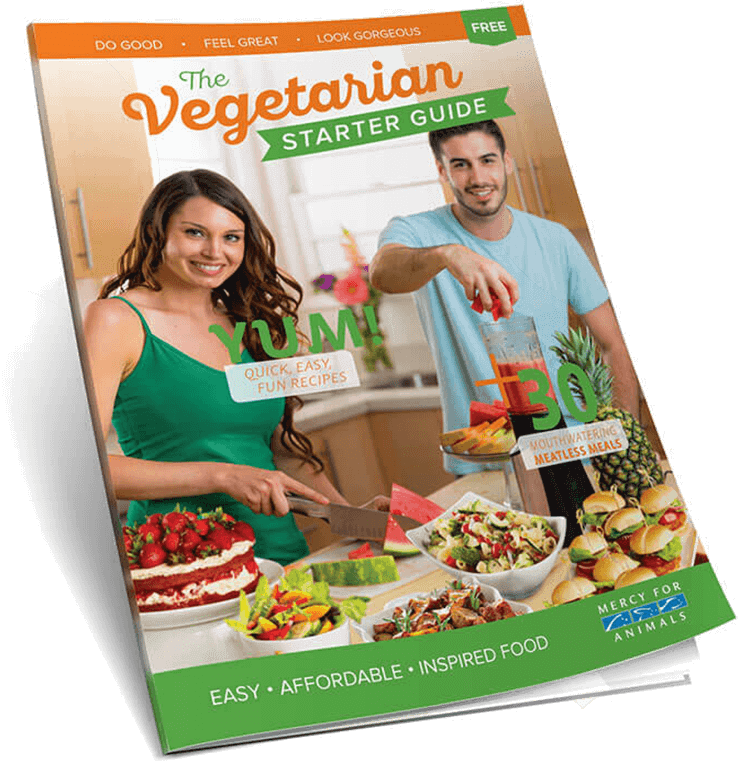 Available on April 4, the new cookbook features over 120 recipes showcasing how imaginative vegan eating can be. BISH BASH BOSH! by Henry Firth and Ian Theasby is out now. Get your copy today.